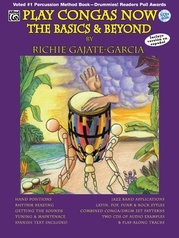 English / Spanish. 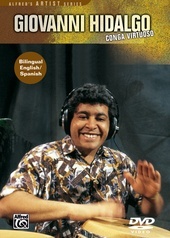 Giovanni Hidalgo is the leading conguero of our time. 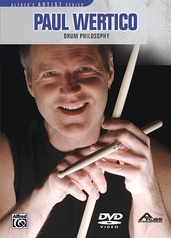 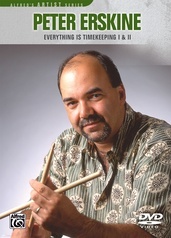 His diverse recording and touring credits include Dizzy Gillespie, Eddie Palmieri, Dave Valentin and Mickey Hart. 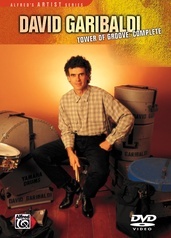 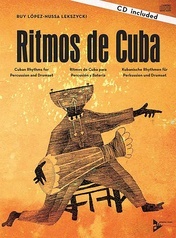 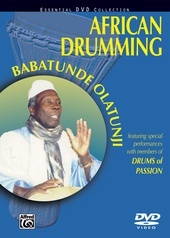 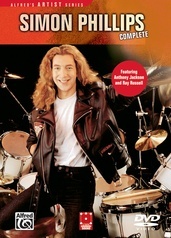 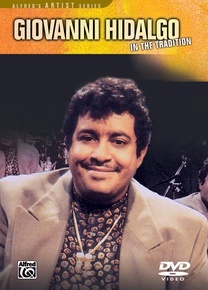 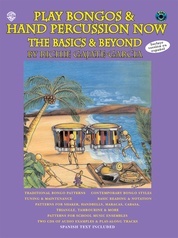 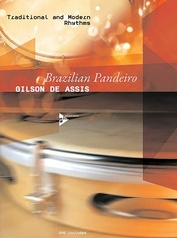 On this masterful program, he introduces basic sounds, tuning and technique, patterns of son montuno, bolero, charanga, danzón and multi-percussion applications of those forms. 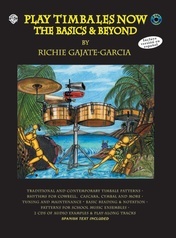 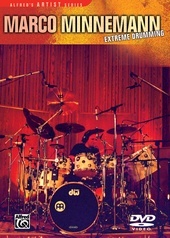 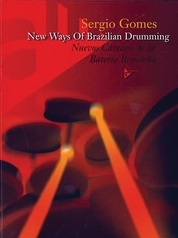 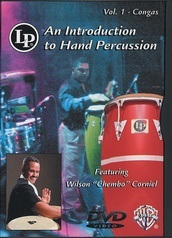 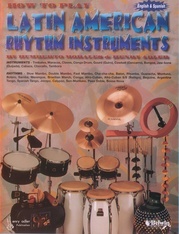 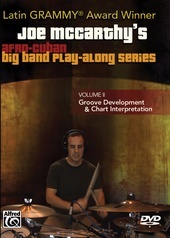 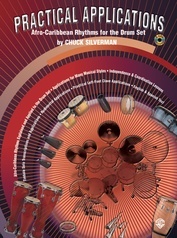 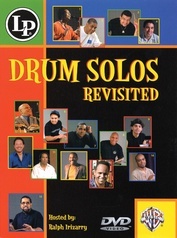 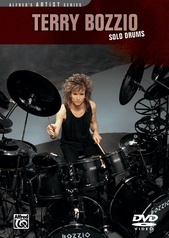 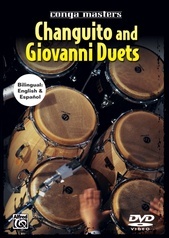 Special DVD features include legendary performances from Karl Perazzo and Giovanni Hidalgo/Changuito, interactive drums from around the world, a glossary of Latin percussion terms, and a section on tuning/maintenance.